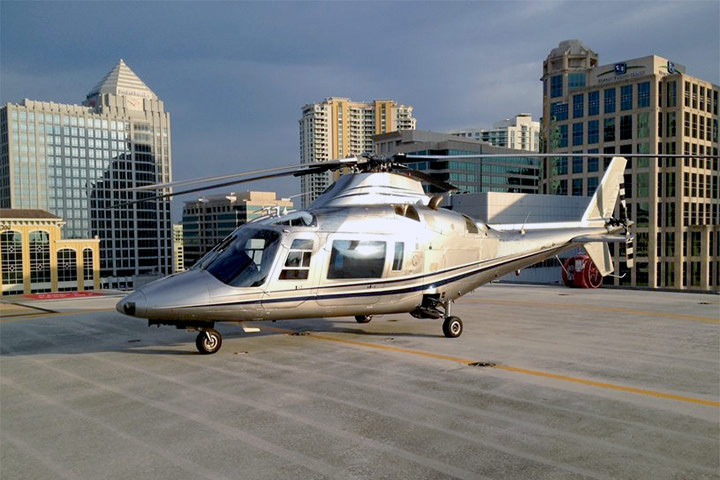 AgustaWestland is an Italy-based helicopter company founded in the year 2000, when Finmeccanica and the United Kingdom-based GKN, merged their respective helicopter subsidiaries. This manufacturer is a total capability provider in the vertical lift market. Their aircraft offering includes a wide range of advanced rotorcraft available for both commercial and military applications, making AgustaWestland a leader in the helicopter market.